Drinking with friends is a classic way to end a long day of work, or simply as a catch-up session. You either hit your favorite bar in the neighborhood, ask to be served liquor during a group dinner, or set up some tables and music accompaniment within your home, right? Point is- the choices are endless. When it comes to gathering the most important people in your life, it pays to check out the best brands that could go along with that experience. For instance, you might want to try having a tequila party, but knowing about the best brands around would be a definite plus! 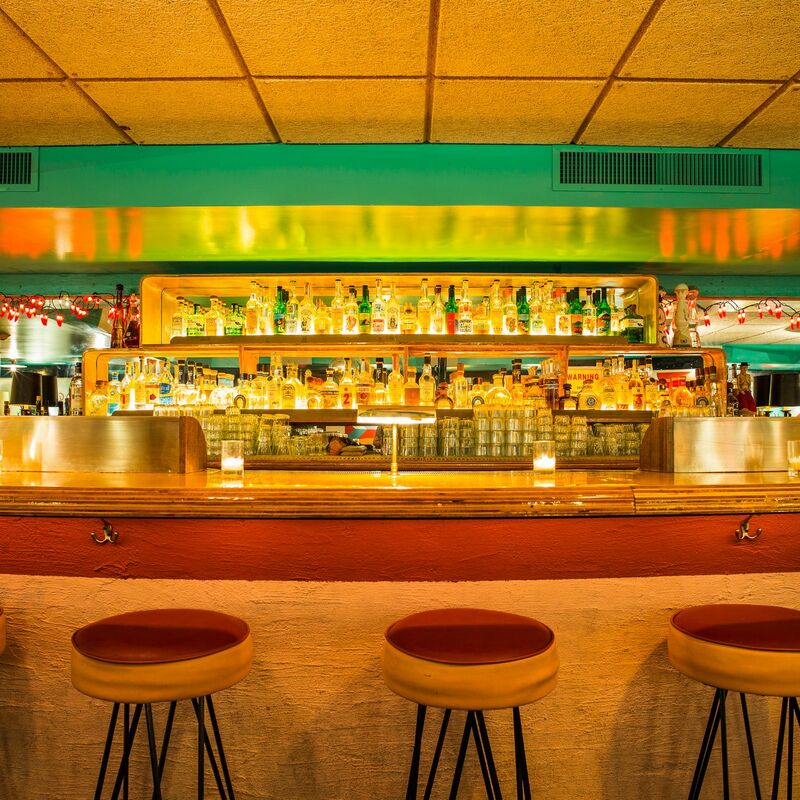 Social Scene has created a list for you to know the best tequila brands in Minneapolis and around the city. Let’s get started! Get discounts, free items if you shop today with our social items! Click Shop Now! Almost all brands will have their own versions of añejo, blanco, or reposado tequilas. However, what makes them different is the presentation. For instance, Tequila Corralejo’s añejo is aged in oak barrels and charred to give touches of smoky flavors within the drink. It has previously been featured during the 2018 Minneapolis Winter Tequila Festival held at Uptown Tavern last February. Exotico Tequila has been featured several times on Social Scene’s tequila lists whether as a top brand favored by the guests in events, or as a trending brand in the market today. Blanco is one of their award-winning products, a premium unaged blue agave tequila flavored with herbs and spicy undertones. It showcases tastes of pepper and herbal notes that go with fresh agave. Exotico Tequila also has Reposado in its collection. Enjoy 30% off upcoming events and tequila tastings as well as Social Shop items below! Centinela and Clasico Tequila - Phillips Distilling Co.
Phillips Distilling Co., which is a known maker of liquor and has offices in both Minneapolis and Princeton, has two major tequila brands in their collection. One of these is Casa Centinela, a brand that is family-owned for more than 110 years. It is distinct among the rest for using classic techniques utilized across generations. It has been said that this brand “is a true guardian of the spirit of Jalisco,” the official website revealed. Cabrito Tequila - Phillips Distilling Co. The same distillery that produces Casa Centinela also pairs up with another great brand from the company, Cabrito Tequila. 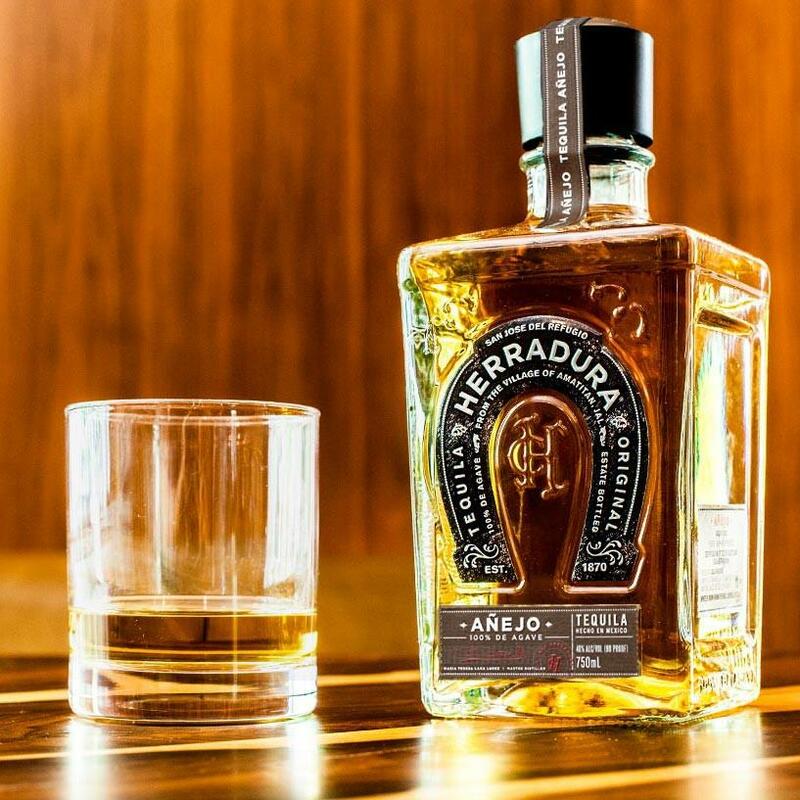 This product is made with 100 percent agave and is distilled from Arandas, a town in Mexico’s Jalisco tequila plantation. Cabrito Tequila has blanco and reposado. Marca Negra Espadin is straightforward, from the name itself up to its taste. It wants to show how clean and smooth a tequila is, especially with the hints of flavor that come within every bottle. Marca Negra Espadin follows the aroma of ripe fruits from nature, with notes of roasted fruits and a sweet citrus touch that does not overpower each original taste. 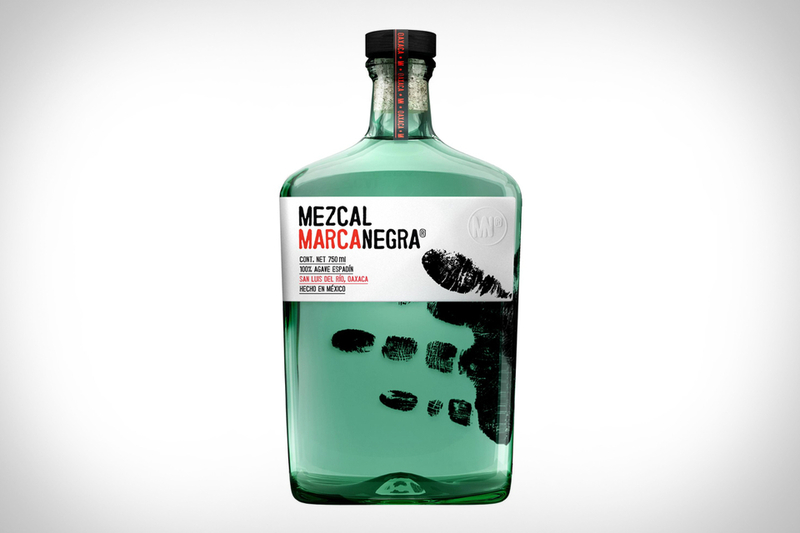 The ABV, mezcalero, and palenque vary per bottle, so always make sure to check the label. Altos Tequila Plata comes from 100 percent agave cultivated in Mexico’s Los Altos highlands. It is a distinct taste as it is notable for having a slightly citric and sweet flavor, laden with a fruity aroma. The brand also offers añejo and reposado. 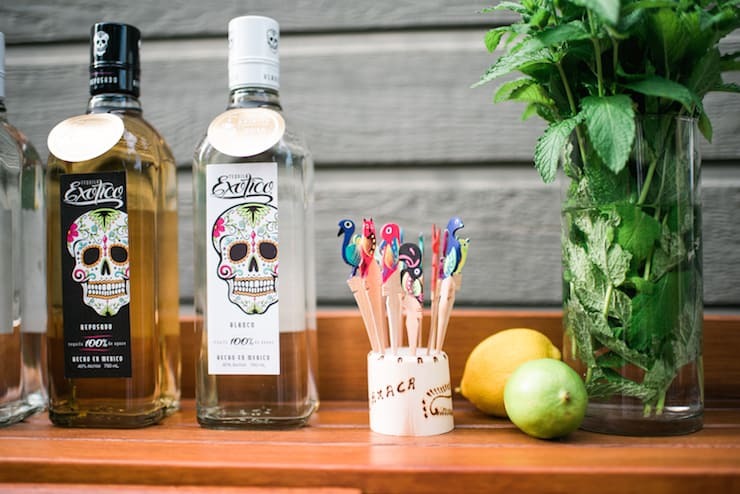 At the 2018 Minneapolis Summer Tequila Tasting Festival on July 21st, Exotico Tequila will be back to warm up your taste buds. Exotico’s Reposado, just like its counterpart, is made with premium blue agave, but aged for six months in bourbon barrels. The taste has hints of vanilla, fruits, and spices, not to mention the presence of caramel and cinnamon flavors. The aroma carries this taste along with finishes of oak and wood. No wonder Exotico has always made it to the list of top brands voted by attendees in many Social Scene events. 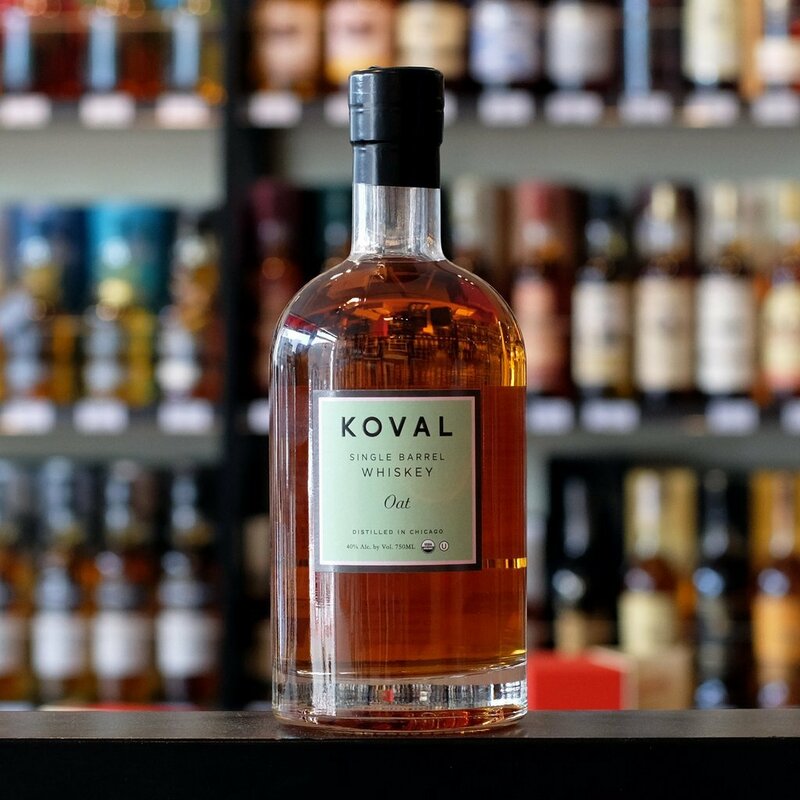 Revel Spirits is a tequila brand founded by three individuals who has connections with the state of Minnesota. They went on to welcome their fourth member who goes by the name of Héctor Ruiz. 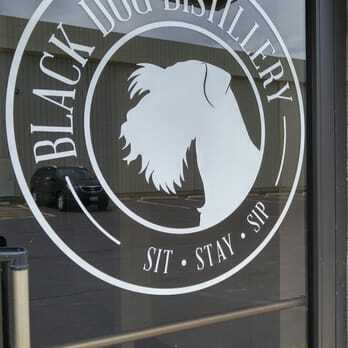 He is a chef and owner of several award-winning restaurants in Minneapolis, and comes from a Hispanic family that owns and operates a distillery which produces the spirits. Revel Avila, the flagship product, is a spirit 500 years in the making and comes from authentic agave in Morelos. It has won major awards at the San Francisco World Spirits 2018 and Tequila Aficionado 2015. Riazul Tequila will also be featured at the 2018 Minneapolis Summer Tequila Tasting Festival and among the brands on its line is Riazuleño Mezcal Contemporáneo. It has a more intense flavor than the rest of Riazul’s classics, but very attractive as it has herbs and vegetables in its taste profile. It balances the intensity with the light aroma to maintain smoothness throughout the experience. The brand is also now available not just in the United States, but also in Mexico and across Europe. On the other hand, Plata is the name of Riazul’s version of tequila blanco. It is stored for 15 days in oak barrels and unlike other brands that collect the liquid for years, Plata comes out as an agave that is pure and proximate to what it was during the tequila-making process. It is best served chilled but never frozen, and drinkers may or may not add salt or lime to the glass of Plata. It is also great for fine dining. Tequila may be such a strong beverage, but are you strong enough to stay sober? Everything is going to be about this drink at the 2019 Minneapolis Winter Tequila Tasting Festival, happening on February 23rd. Tequila enthusiasts unite as they embark on a journey to warm up taste buds as they taste a variety of tequilas. Get ready for a fun filled event for tequila fanatics and for those not yet a fan, get ready to be converted! For more information, visit www.BeSocialScene.com.